NICOLAS RESCHKE has been appointed group director of business development by SALA Hospitality Group. In this new role Nicolas will be responsible for overseeing the entire sales and marketing division of the company. Nicolas joins SALA Hospitality Group with more than 10 years of experience in luxury hotel sales. 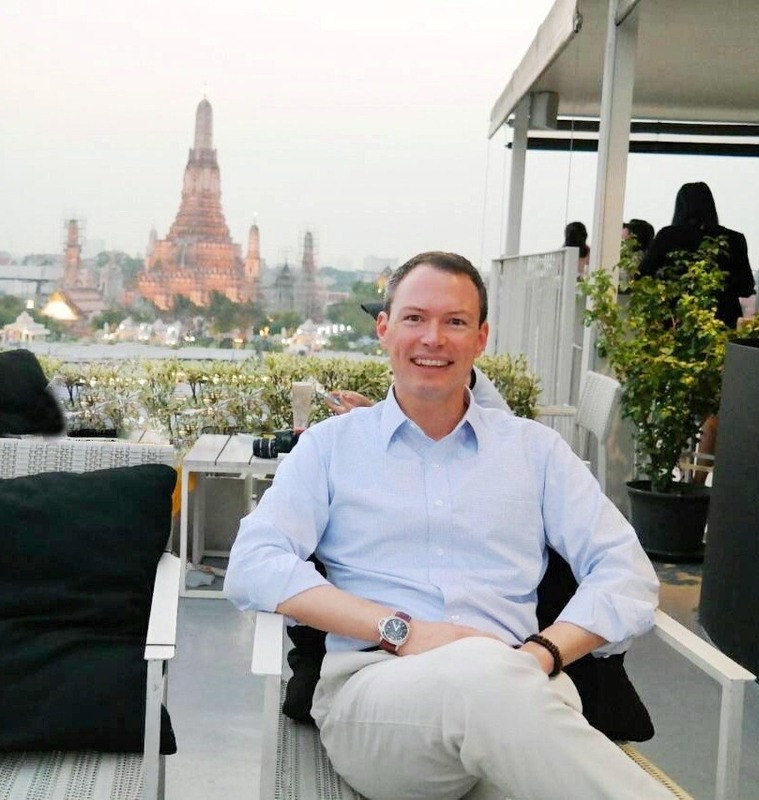 Most recently, he spent two years as group director of sales and marketing of the Sutera Harbour Resort in Malaysia, overlooking a portfolio of two luxury hotels, a marina and country club as well as a 27-hole golf course. Prior to that he was with Marriott International for 15 years, opening up a milestone for the company on the island of Bali; The 900th Courtyard by Marriott. Nicholas is no stranger to Thailand, He worked for three years at destinations like Hua Hin and Phuket. “We are delighted to have Nico join our growing SALA Hospitality team,” said Brian Moodie, CEO, SALA Hospitality Group. “I am thrilled to be back in Thailand with its exceptional hospitality, great culture and food. SALA Hospitality Group is known for combining all these values in their resorts and spas as well as their SALA boutique-branded properties and I am proud to be part of the team,” said Nicholas.